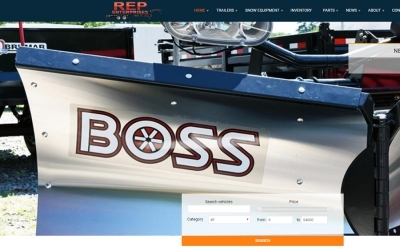 Rep offers a wide variety of trailers, parts and services. We have a showroom full of just about anything that you would ever need to outfit your trailer to fit your specific needs. We stock our shelves with the parts to service any trailer or products sold at REP. 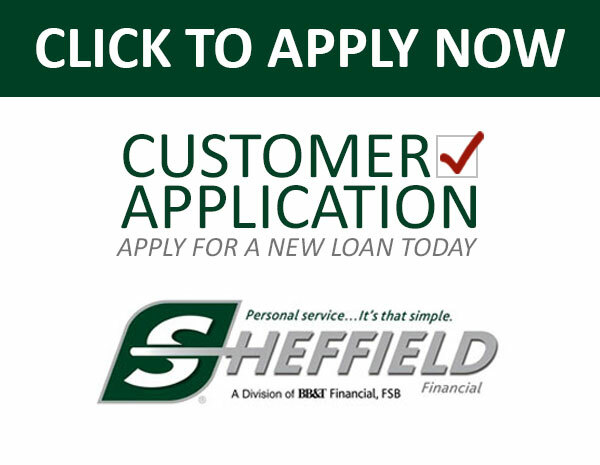 Looking for financing? We have the option for you! 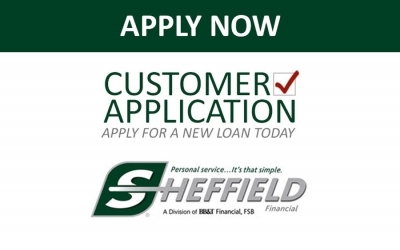 Sheffield Financial offers equipment financing to help you acquire the vehicles you need. Apply Now! REP Enterprises is now the official sponsor of WOKQ 97.5 telephone flea market. 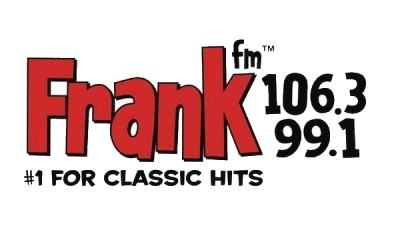 Tune in on Sunday mornings between 7 and 12. 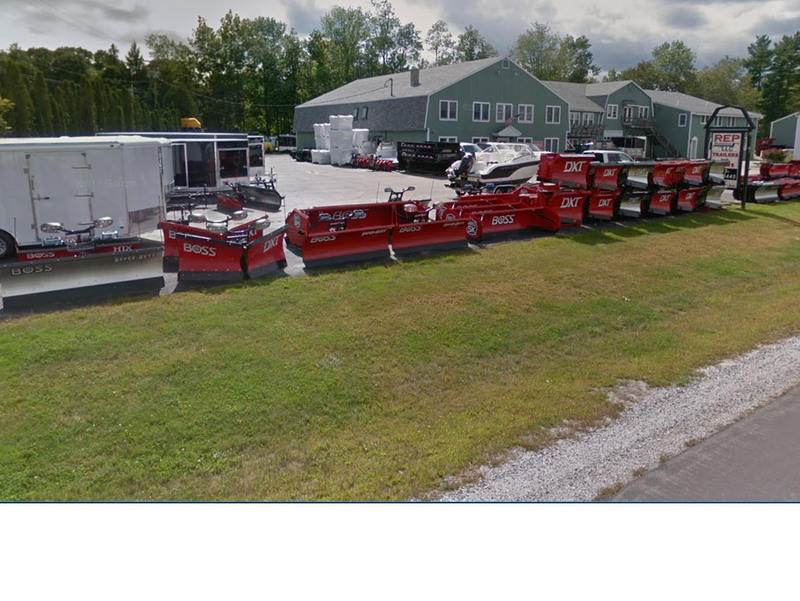 We are a retailer and distributor of premium commercial grade trailers and snow and ice control products.